Discover bright spaces featuring contemporary amenities and exceptional versatility that make them ideal for both corporate and social events. Whether a small seminar in the conference room, a business luncheon on the patio or a welcome event on the Sun Deck, our professional team is here to customize your next meeting or event. 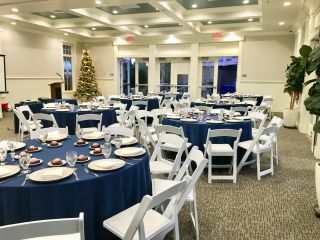 The Point San Luis Conference Room is a flexible space that holds up to 110 people for any type of occasion, including: small business training, corporate retreats, small conferences, family reunions, or wedding receptions. Extending off of the Point San Luis Conference Room, our Outdoor Patio is an ideal venue for a cocktail reception, corporate luncheon, or outdoor seating for up to 25 guests. 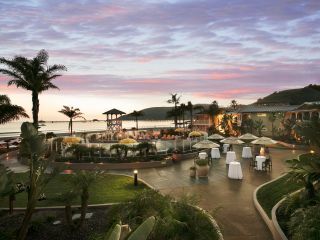 Set just steps from the sands of Avila Beach, our poolside Sun Deck features beautiful ocean views, creating the perfect backdrop for large gatherings or intimate events, from wedding ceremonies to family reunions and business affairs. 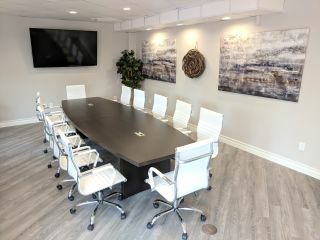 Airy and bright, our newly renovated Boardroom is the perfect meeting space for "think tank" sessions and board meetings for groups up to 14 people. Spaces can accompany a number of seating arrangements - boardroom, crescent, classroom, hollow square, u-shape, boardroom, theater, reception, and standing. View capacity chart for further information and details. 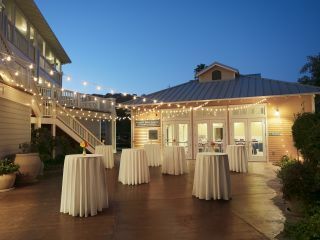 Escape to a breathtaking ocean setting at the Avila Lighthouse Suites - an Avila Beach meeting venue with impeccable service and countless activities nearby. For more information, contact the Sales Manager, Sarah Walker, by e-mail at sales@avilalighthousesuites.com, call (805) 627-1900, or send us a Request for Proposal.